For smart grid infrastructure to operate at peak efficiency, solutions are required that enable equipment to integrate to the information network reliably and in real time. Utility companies have traditionally made do with smart grid communication solutions that are prone to signal loss and instability at critical moments, such as during storms. Even with radio or cellular coverage, utilities infrastructure in densely populated urban areas have shown communication limitations between the devices installed in the field, and the distributor’s operations center. In this webinar, ORBCOMM Marketing Specialist Monique Afnan describes a new smart grid communications technology that is being implemented by utility companies in isolated regions. 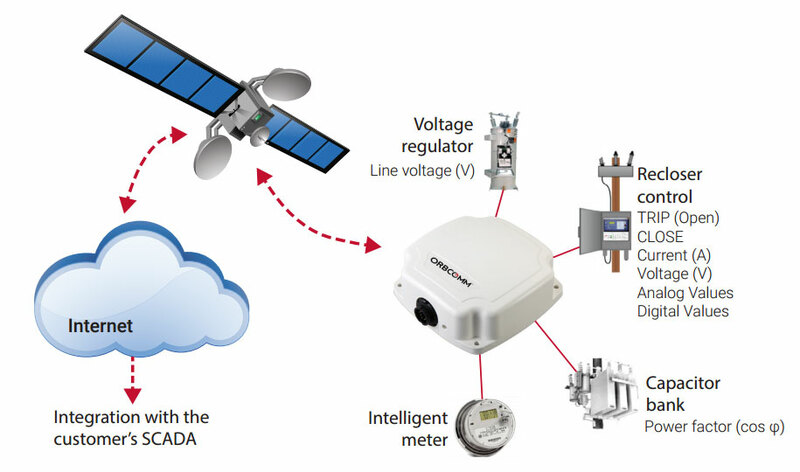 Learn about field deployments such as managing reclosers, the reasons why companies are opting for satellite-based telemetry and other applications for smart grids.